Let's take a moment to bid our winter coats adieu. Spring has officially sprung, but if the warm weather still has you unconvinced, just head downtown. 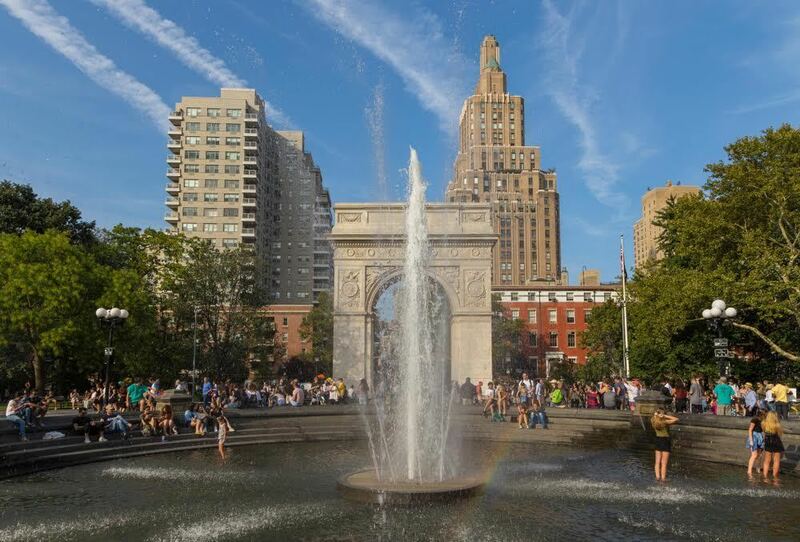 The New York City Parks Department confirmed that the Washington Square Park Fountain is back on for the season—as of April 17—so now's the time to swap those boots for flip-flops. While you're making the most out of fun outdoor activities during spring break, we definitely recommend dipping your feet in the water. It's the quintessential way for New Yorkers to welcome the season, after all. Plus it's National Picnic Day, so spending time in one of the city's beloved green spaces is a must. The fountain is 10 days ahead of schedule compared to 2018, when it turned on for the spring season on April 27. 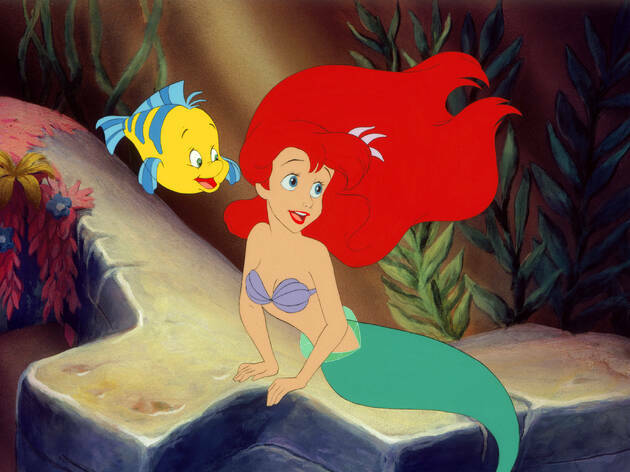 But we certainly don't mind enjoying a few extra days of splashing—especially when the kiddies are off from school. To summon those spring vibes and ensure that they're here to stay, it's probably in everyone's best interest to also scope out a spot near the park that offers delicious ice cream. We have to play it safe, friends, and we certainly can't take any chances. Enjoy dunking your toes in the water and knowing that your heavy North Face jacket won't make an appearance until the end of the year rolls around. (Well...at least we hope!) Sign up to receive great Time Out New York Kids deals in your inbox each day. It looks like spring break activities for kids (and adults) just got a whole lot sweeter. 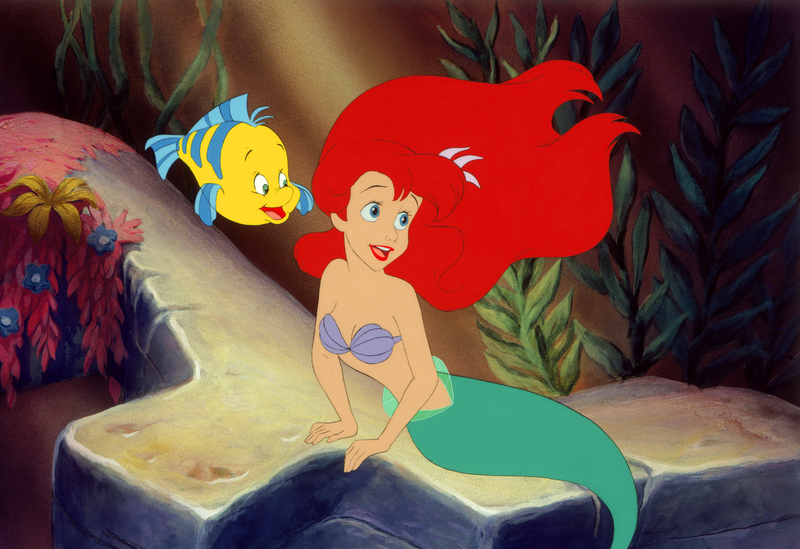 Mark your calendars because a beloved character is NYC-bound on Apr 27...and she's bringing treats! Hello Kitty will roll into town in style courtesy of her adorable pink café truck, and needless to say this mobile venue is one of the cutest Instagrammable dessert spots in NYC, even if it's only here temporarily. Head to Flushing near The Shops at SkyView Center from 10am–8pm next Saturday to catch some sweets and swag. There's a lot for little Willy Wonkas to love. The menu includes a five-piece macaron set, a four-piece minicake set, a three-piece cookie set and much more. To add to the excitement, free totes will be given (while supplies last) to those who spend $25 or more. No need to tell us twice! Even better news? Cool merch—shirts, mugs, lunchboxes, plush toys—are also available for purchase. While we always encourage a trip to the best toy stores in NYC, we definitely suggest switching gears and making your way to the cafe truck while its parked in NYC. For all of those who will want to end spring break with a bang—and lots of delicious dishes—we also suggest a trip to the best ice cream shops in NYC. Don't forget to keep track of Hello Kitty's cafe truck schedule by visiting her website. Sign up to receive great Time Out New York Kids deals in your inbox each day. Parents, we completely understand that it's not always easy to travel with kids in tow, but there's no reason to fret. We'll help you find ways to make the process a bit easier—and even tell you how to snag some perks along the way! For a third year, Target invites shoppers to participate in its car seat trade-in program from April 22-May 4. If your kiddo has outgrown his or her carseat, or if you're in the market for an upgrade, locate a drop-off box near you that allows you recycle your old item. What's accepted? Infant seats, convertible seats, car seat bases, harness and booster car seats are among the pieces you can donate. 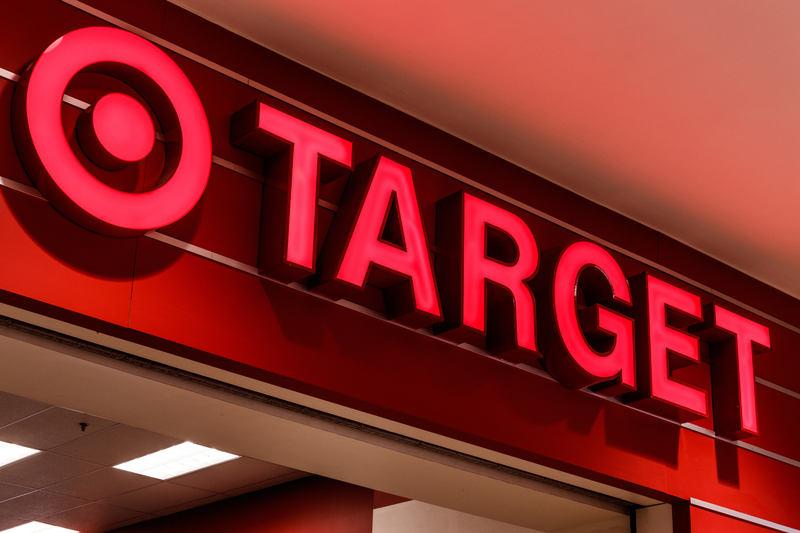 Target will even accept expired or damaged products. 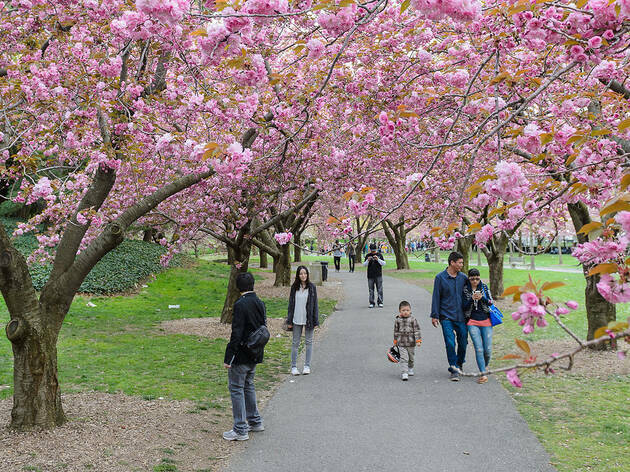 Although busy NYC parents are inclined to leave damaged materials out with the garbage, seriously consider adding this to your list of things to do in spring. Not only can you contribute to the brand's half a million recycled car seats (and counting) but you can enjoy a sweet deal: Shoppers who drop off their items will receive 20 percent off toward purchases such as new car seats, travel systems, stroller and baby home gear, among other items. 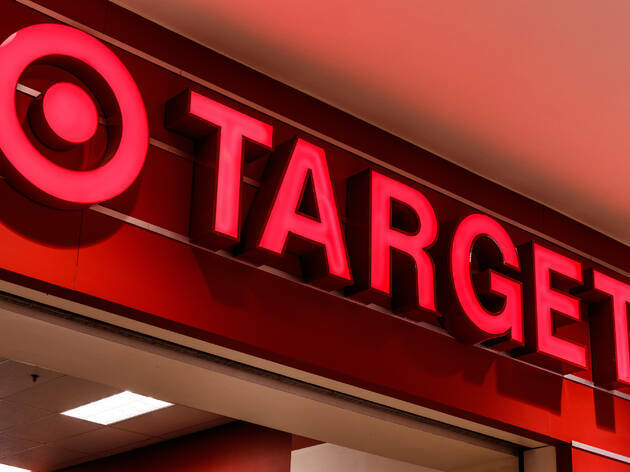 Although you need to visit a local Target to participate, you can use your discount in-store and online until May 11. We smell a shopping spree on the horizon! Support a good cause and get a welcome discount when you stop by your go-to store. 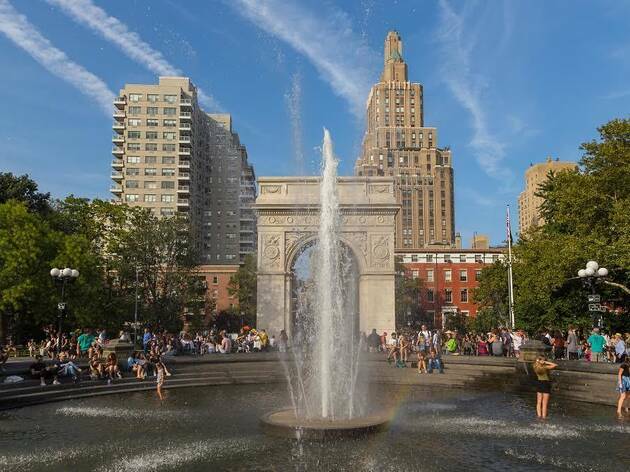 Now that you have the proper travel gear, it's time to embark on all of the fun things to do with kids in NYC!